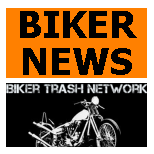 Fort Worth, TX (June 6, 2017) — Under heavy security, the trial started Monday for a Fort Worth motorcycle club leader who authorities say in 2014 ordered the killing of a member of another club. Howard Wayne Baker, 62, is suspected of engaging in organized crime and directing the activities of a street gang. Prosecutors say Baker, president of the Fort Worth Bandidos MC, gave the order to shoot Geoffrey Brady, 41, on Dec. 12, 2014, during an ambush at a bar at 2813 Race St.
Baker, who is also accused of shooting Brady, was booked into jail two days later and released the same day after posting $100,000 bail, according to court records. Brady died from multiple gunshot wounds. Prosecutors told the jury that two other club members were shot, threatened and beaten during the ambush and a third was beaten. 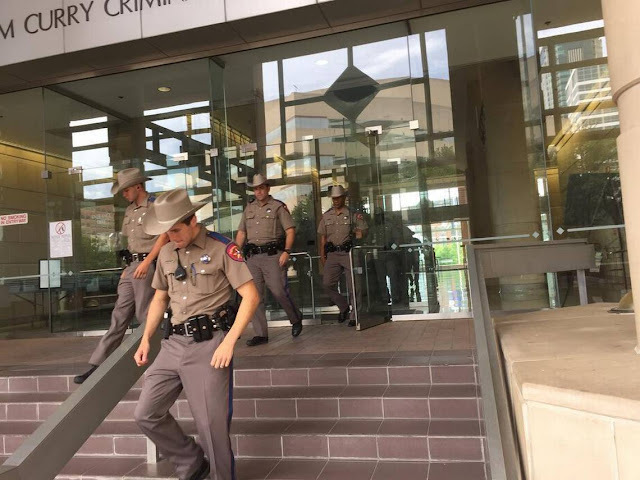 The Tim Curry Criminal Justice Center had heavy security Monday as a contingent of Texas Department of Public Safety troopers roamed the open areas. No electronic devices were allowed inside the courtroom during the trial. Troopers were stationed through out the Tim Curry Criminal Justice Center as the trial began. One Tarrant County prosecutor described motorcycle clubs as a shadow population who have no respect for civilized behavior, law enforcement or human life. 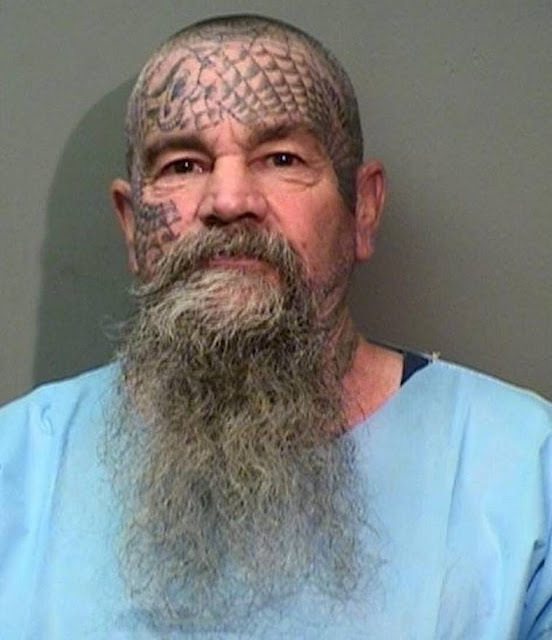 At the time of the shooting there was a disagreement between several motorcycle clubs as to whether the Bandidos would continue to be the ruling club in Texas, according to Doug Pearson, a Colorado-based motorcycle gang expert with the Bureau of Tobacco, Alcohol, Firearms and Explosives. 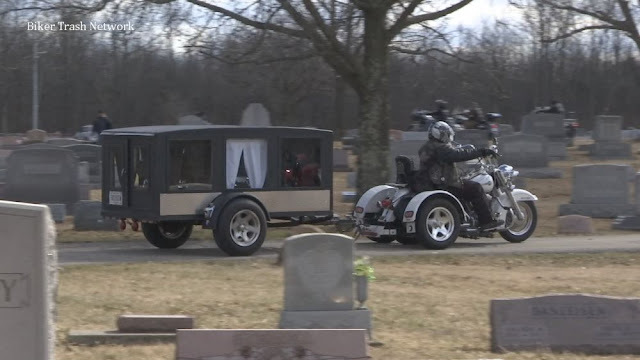 According to court documents, an informant told investigators that Bandidos were tipped off that members of the Ghost Riders, a rival motorcycle club, would be at the bar on the night Brady was shot. Bandidos stormed the bar to let the other club know Texas was their turf, the prosecutor said. Baker turned off his cell phone after the attack and then turned it back on later, sending and answering text messages that feigned ignorance of everything that happened that night, Bangs said. Testimony is expected to continue Tuesday in state District Judge George Gallagher’s court.